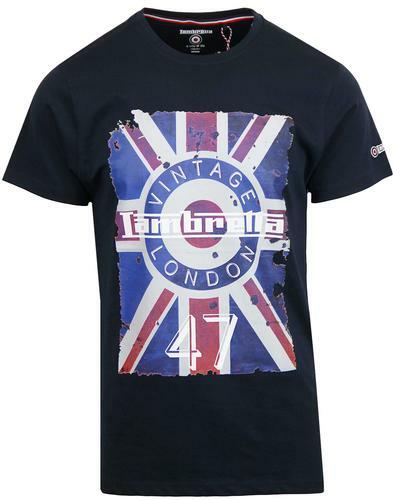 Trojan Records men's retro union jack pique t-shirt in black. 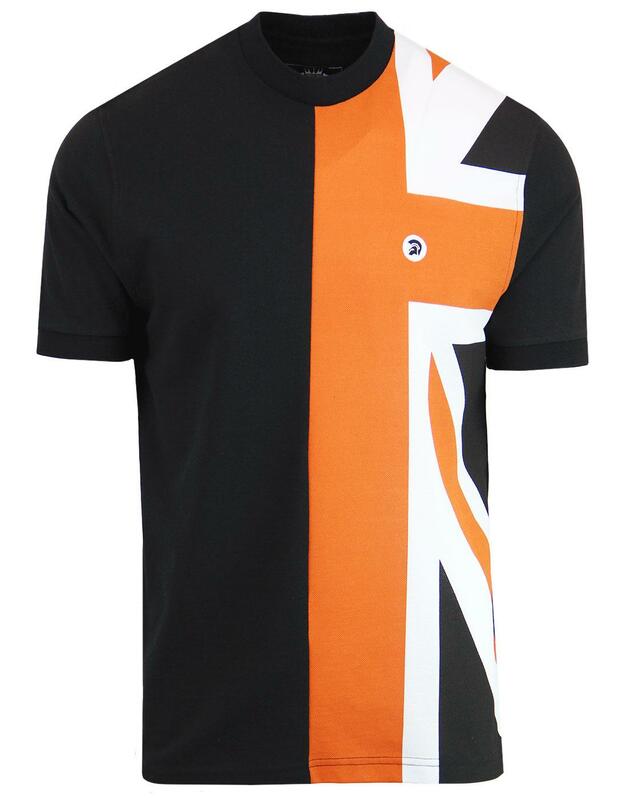 Utilising the classic Trojan Records colour palette of black, orange and white to add a real cool twist to the classic mod Union Jack flag tee. Finished with Trojan Records helmet embroidery to the chest. 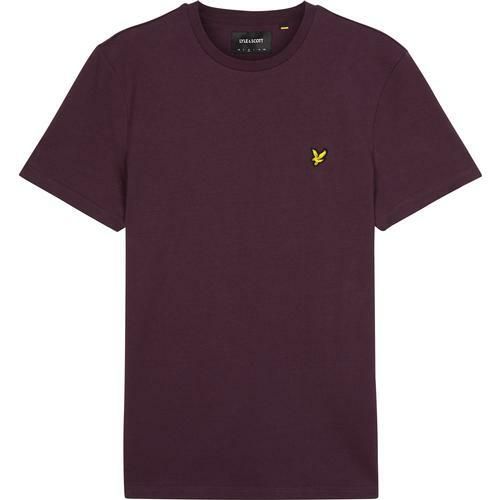 Perfect for fans of Trojan Records, Ska music and casual mod style! The Trojan Records men's retro union jack flag t-shirt incorporates a neat panel construction with vibrant flag print that can't fail to catch the eye. - Trojan Records men's mod union jack pique t-shirt in black. - Vibrant orange and white Trojan Records retro flag print. - Cutaway detail to hem. - SKU: TR/8336 Trojan Records Flag Print Pique Tee.